Can I combine different products such as crab and halibut in the same order? 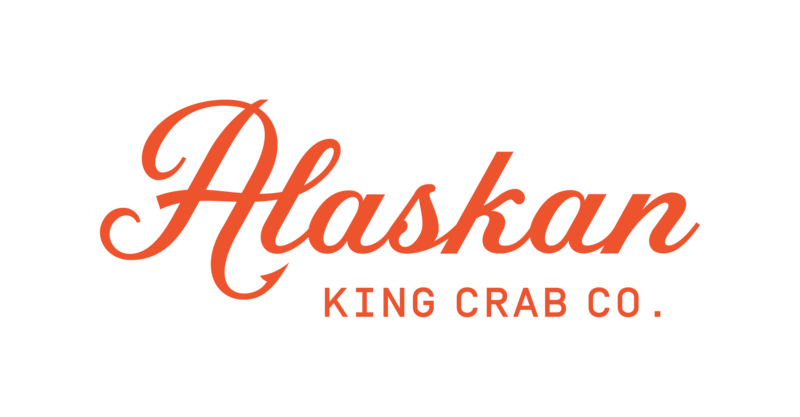 – Alaskan King Crab Co.
How many crab legs are in a pound? Can I combine different products such as crab and halibut in the same order? How much do your king crab legs cost? What does one king crab leg weigh for each product (Super Colossal, Colossal, Giant)? What does "split" mean for king crab legs? How many legs are in a pound per crab size? How many legs are in 3 lbs of Super Colossal Red King Crab legs? How many pounds of meat are in 3 lbs of Super Colossal Red King Crab legs? How many species of King Crab exist in Alaska? Do the fish products have bones? Of course! We encourage you to try and combine as many of our products as you like. To scope out our seafood and king crab options, visit our website here. How do you thaw Salmon? Should I thaw Salmon prior to cooking?